The toy doesn’t need to be new, but it does need to be something that you would be happy to hand down to a friend. Sometimes we accept toys that have missing pieces, as we can use them for spare parts. We don’t accept stuffed toys, though the cats and dogs at the Lort Smith Animal Hospital would be most grateful. 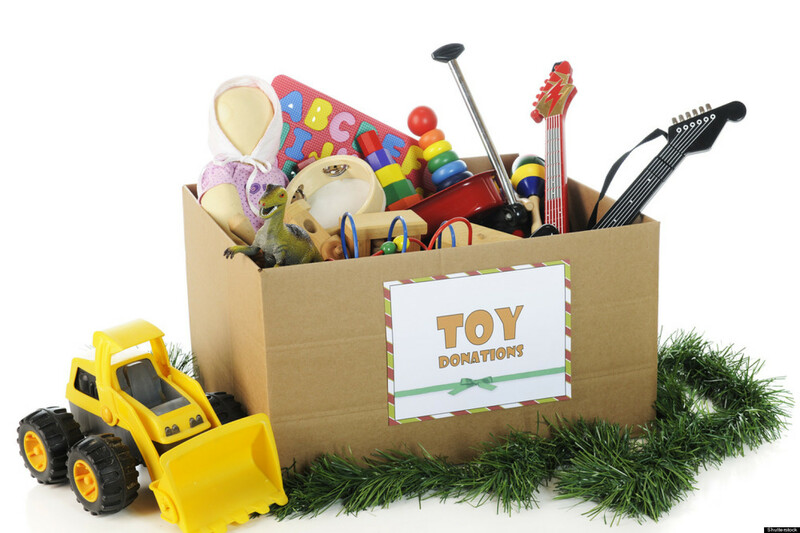 If you have items to donate, please bring them to the library during opening hours or contact us to about dropping off when library isn’t open (in Oakleigh).